Incredible fight scene! Need we say more? Well we did, and a lot more. This was a great episode of preacher with some action and great character development. We learn a good deal more about the angels, the entity and Eugene. Miles shows off his political prowess and Tulip trying her hardest to be good. We get left with a cliffhanger as Eugene gets told to go to hell...and does. Ross is with us again for this one and we get Scot back from the clutches of the Irish! Thanks for the continued support. 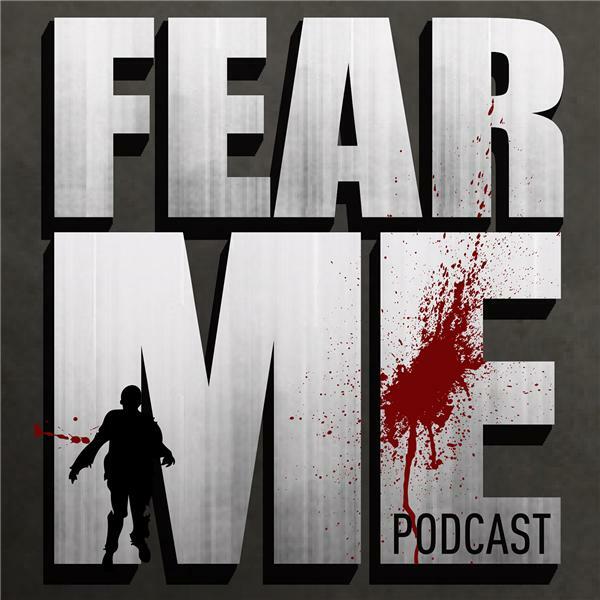 Drop us a line and let us know your thoughts at fearmepodacst@gmail.com, twitter @fearmepodcast or facebook www.facebook.com/fearmepodcast. Next ones going to be good!